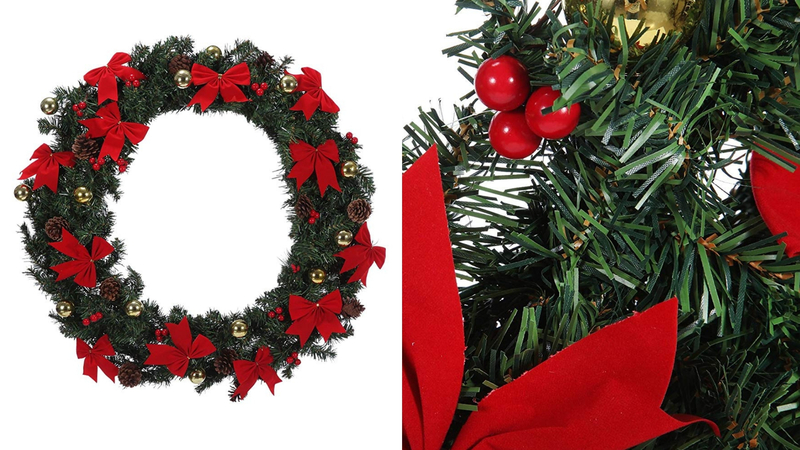 For many, the Christmas holiday wreath is a magical part of the festive season. They are a way to spread joy and welcome guests to your home. 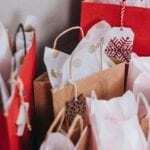 Do you want to know where to buy the best Christmas holiday wreaths to deck out your doors for these holidays? Then we’ve got you covered! 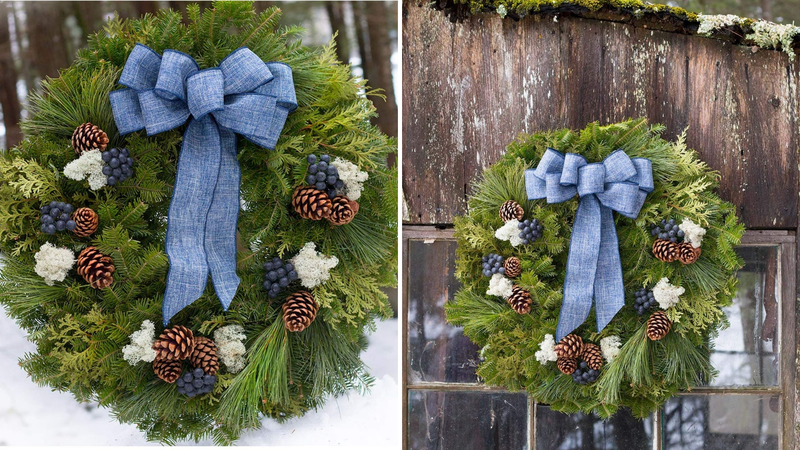 Transform your door this holiday season with this traditional-style winter wreath. The lush foliage of faux berries and silk flowers will make a wonderful contrast against any door. 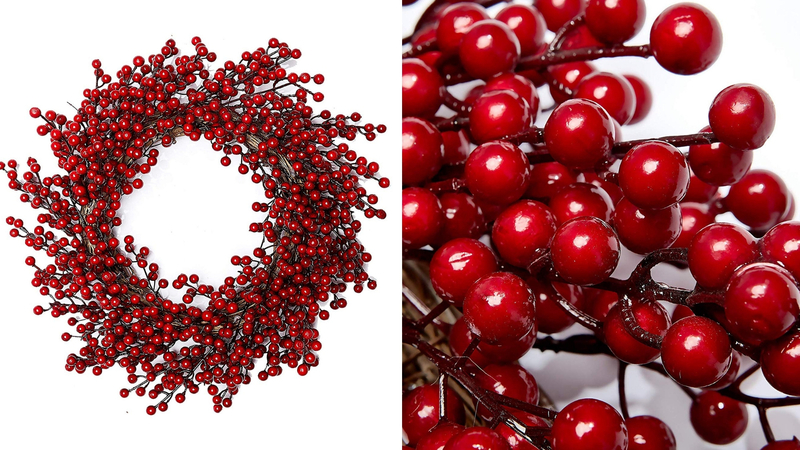 The vibrant red berries of this holiday wreath hanging on your front door will be a welcoming sight to family and friends visiting these holidays. 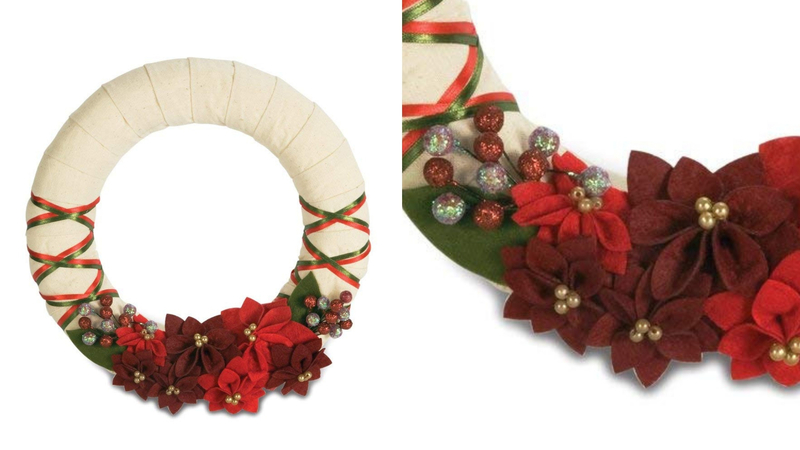 A quirky and fun alternative holiday wreath that can complement any Christmas decor. The pom-pom berries, felt leaves, and stitched candles give the piece a handmade and homely feel. The large, fluffy cotton balls will add a gentle touch of winter to this seasons holiday decor. 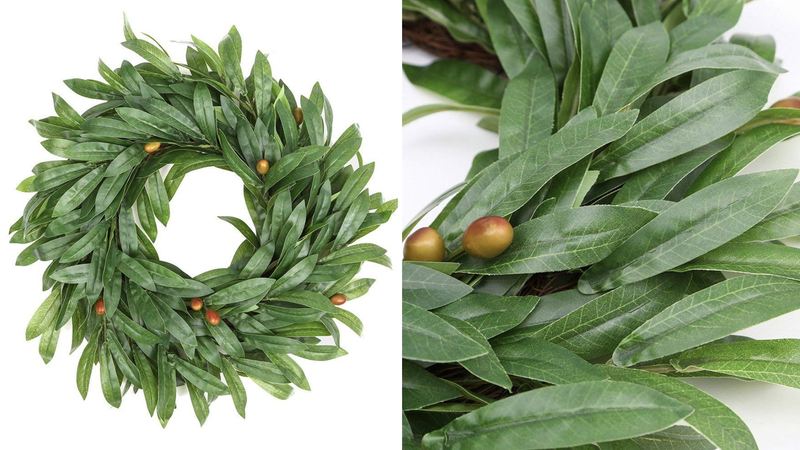 This natural-looking, artificial wreath features a rattan frame making it easy to hang on a wall or door. 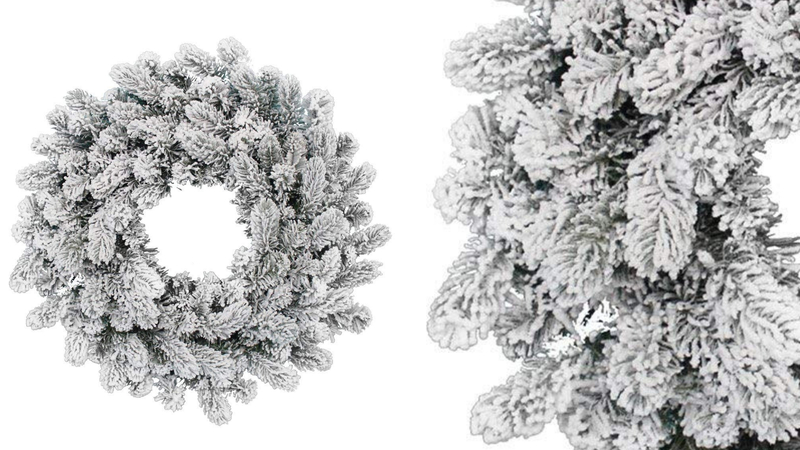 The mixture of matte, shiny and glittery holiday decorations make this Christmas wreath a little bit special. 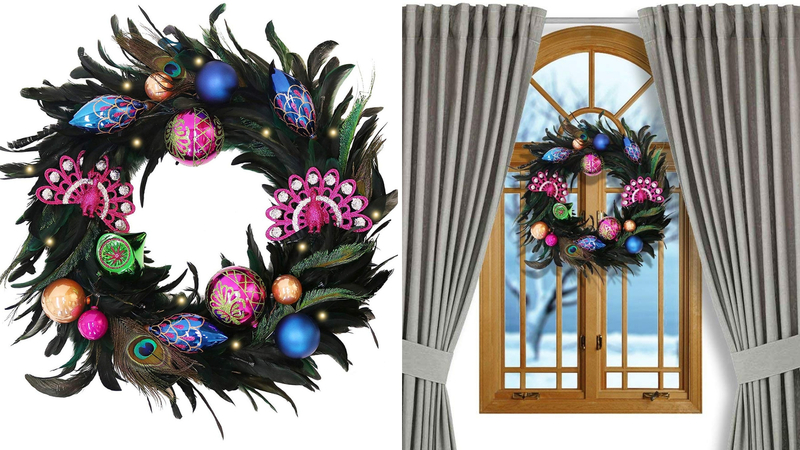 Add some color to your door or wall this fun and vibrant wreath. 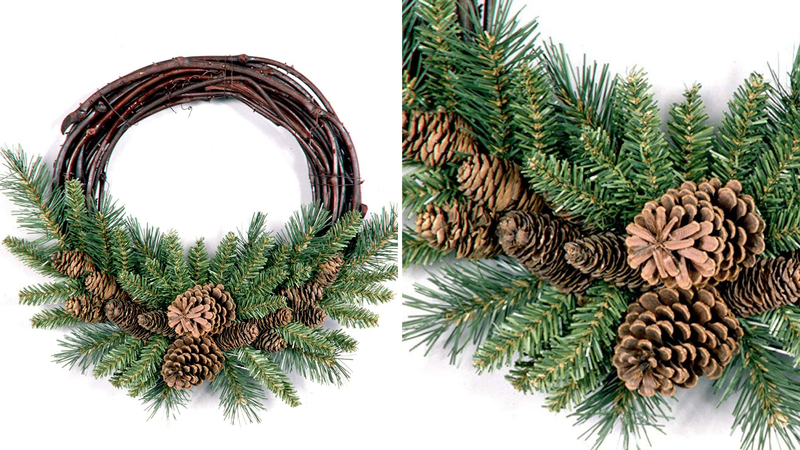 A mixture of branch types that also features pine cones and LED lights for that extra bit of sparkle. 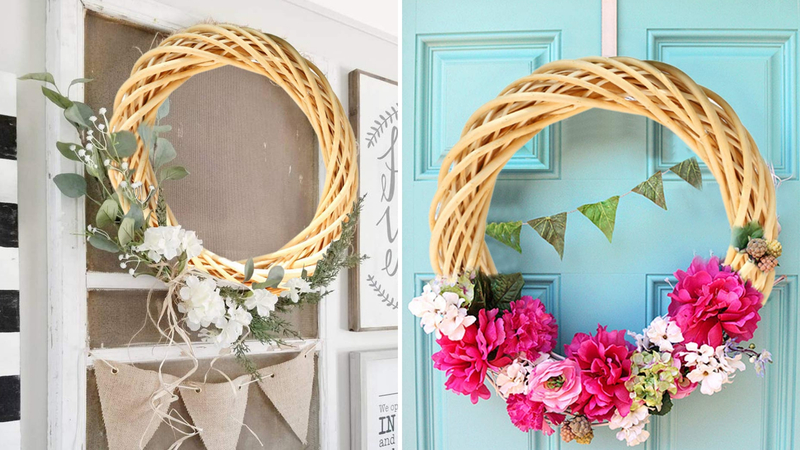 This rattan wicker wreath is perfect for your own personal holiday DIY project. 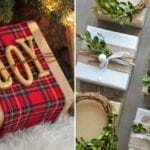 Add Christmas decorations, photos and more to make it personalized to you and your family. 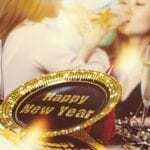 “I was pleasantly surprised at the size and quality of this rattan wreath. I have been using an oval type of wreath on the front door for a few years now and decided to try a round 1 this year. 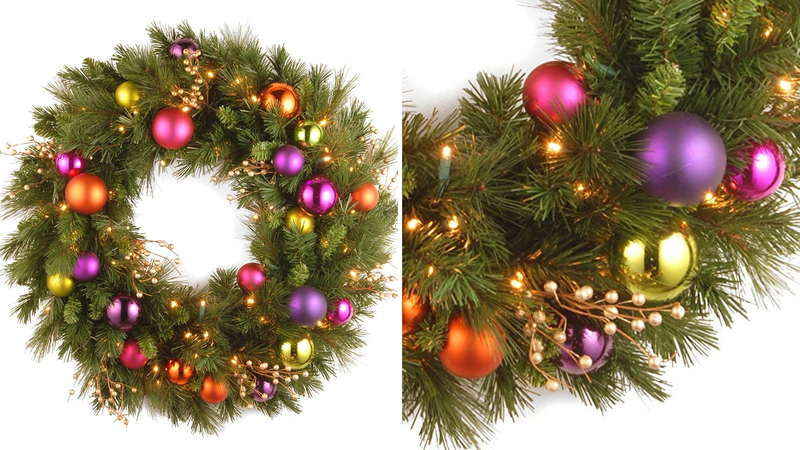 I repurpose the same wreath over and over for every holiday and every season by just changing the decorations on it. It has definitely saved me from buying wreath containers. I just put the decorations in clear containers and label them. 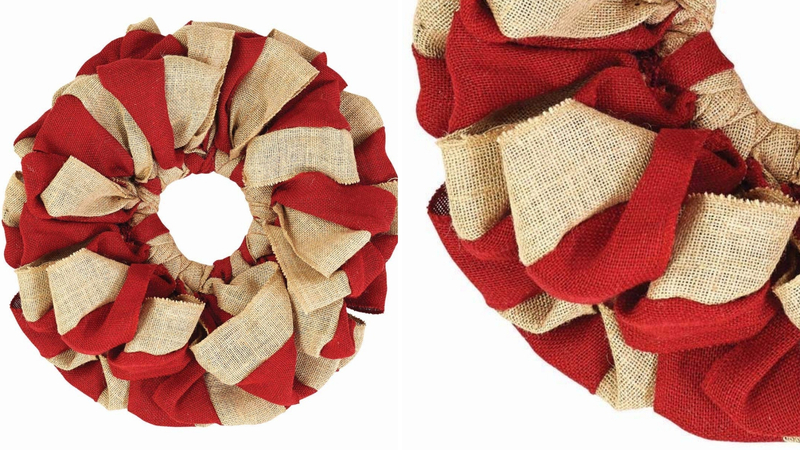 The natural feel of this wreath is ideal for those who don’t like too over-the-top decorating for the holidays. 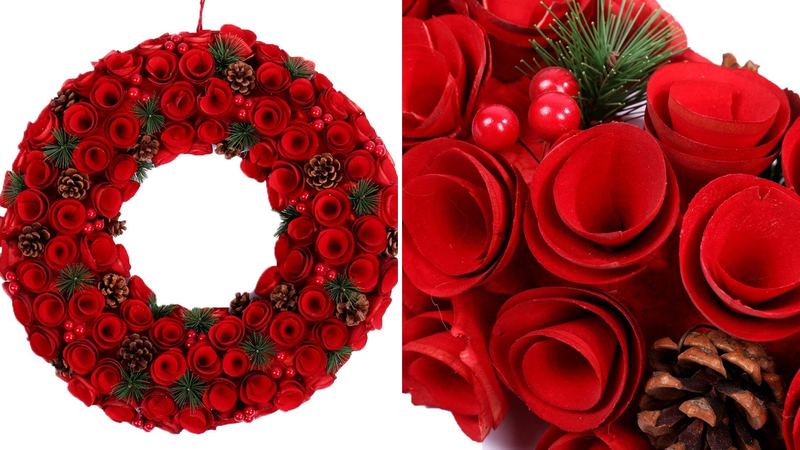 When you think of a Christmas wreath you instantly think of a circular shape for it, however, have you ever thought about breaking tradition and trying a square wreath? 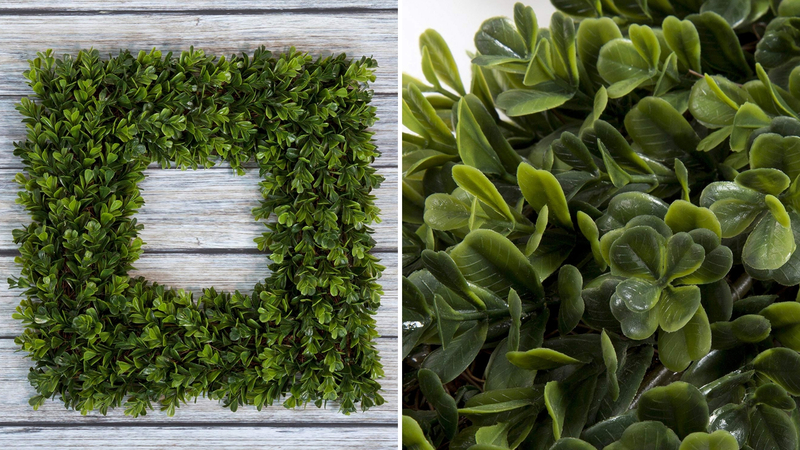 This square wreath is elegant and will make a timeless season decoration for years to come. “I really love this little wreath!!! After fluffing it a bit, it was exactly 11.5”. Yes, it is small, but I knew that and it was exactly the size I wanted. I measured on my mirror 11.5” to see if I wanted a bigger wreath but I didn’t. If you take the time to figure out what size you need, it won’t be a disappointment. 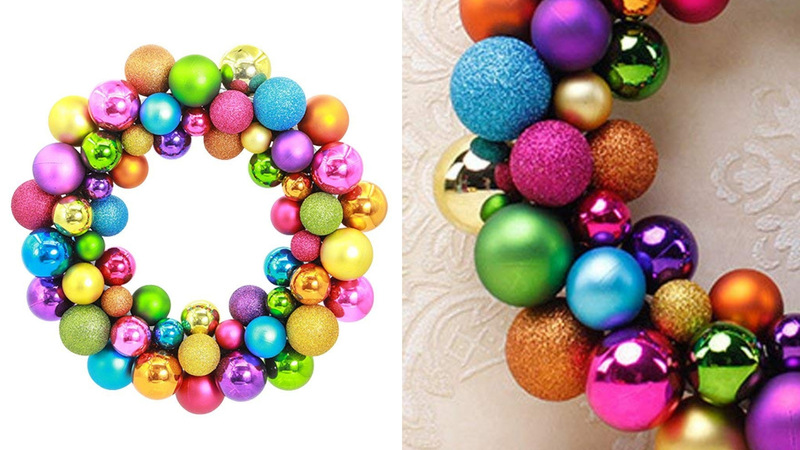 Show your creative side and brighten up your holidays with this fun, sparkly, and colorful wreath. This fabulous, decked-out wreath comes with a white gift box to keep it stored away safe once the holiday season is over. 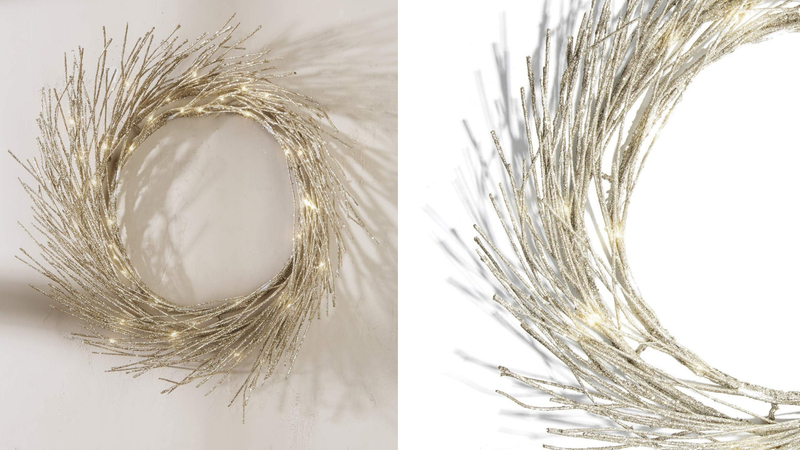 This versatile wreath comes with bendable branches and LED lights. 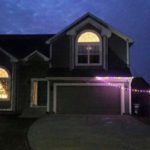 The glow of the lights are both warming and welcoming and will make a gorgeous addition to your home this season. Adorned with alternating blooms this pretty wreath would look splendid in your home or office. 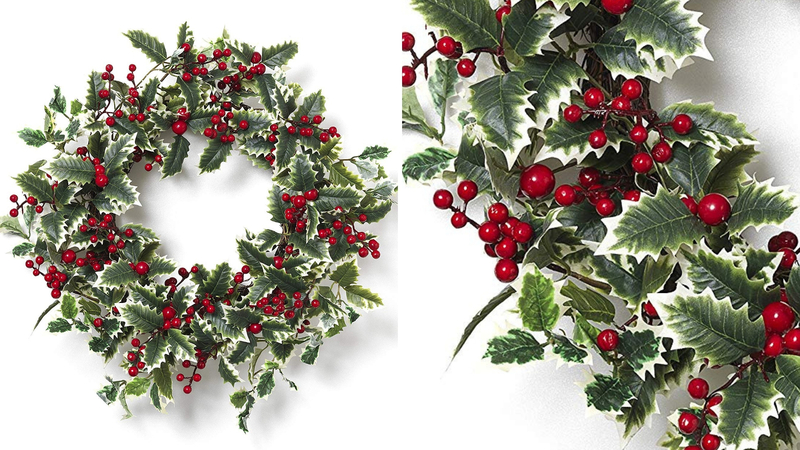 The bright green holly leaves and deep red berries make this wreath a rather traditional choice for the holidays. However, you can’t deny it has style and flare. A great wreath choice for the holidays. Why get one wreath when you can have three? 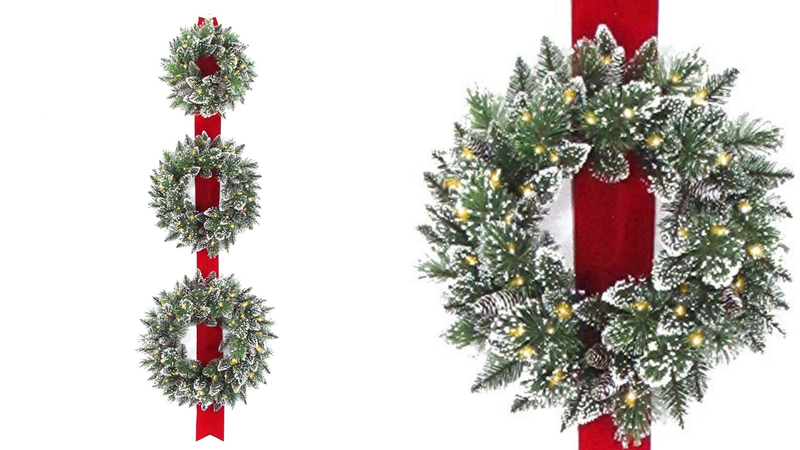 This set of 3 wreaths can be used indoors or in a covered outdoor display. It’s certainly easier to set up than an entire tree. 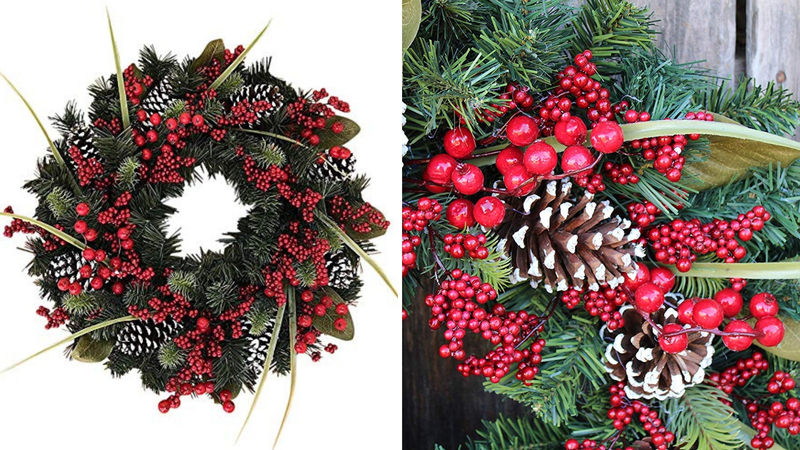 This flocked evergreen wreath has been trimmed with red berries and ornaments to give it a bit of extra holiday magic. 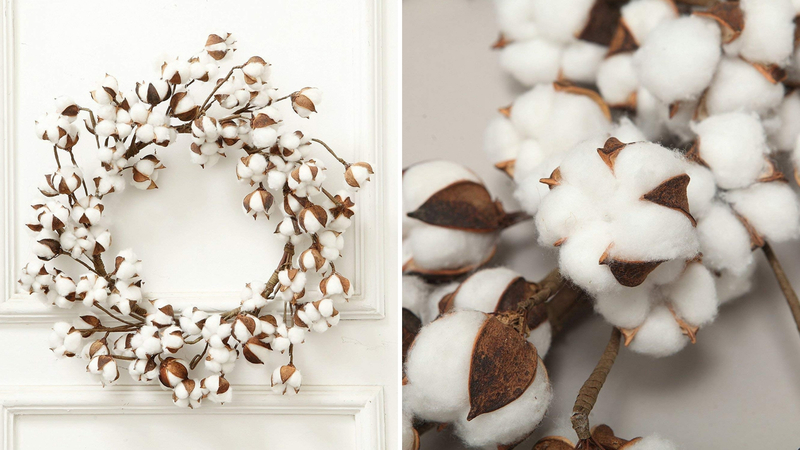 If you’re dreaming of a white Christmas than this wreath may be for you. 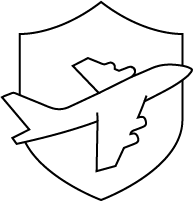 A simple, uncomplicated design that is stylish and understated. 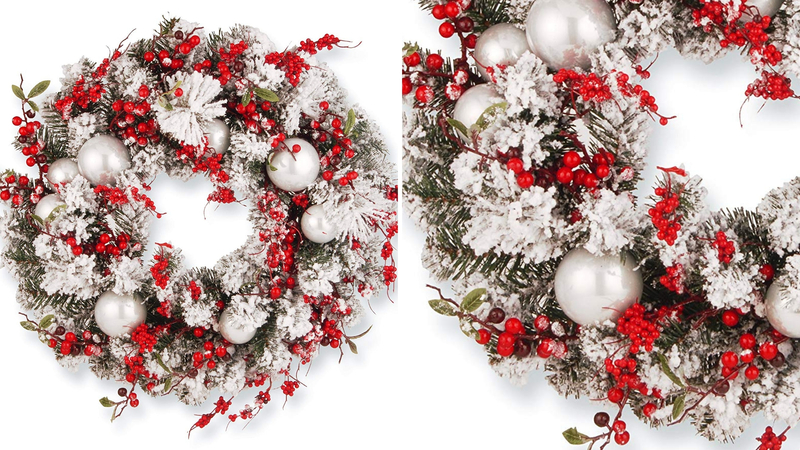 Get a mix of old with a touch of modern style with this holiday wreath. 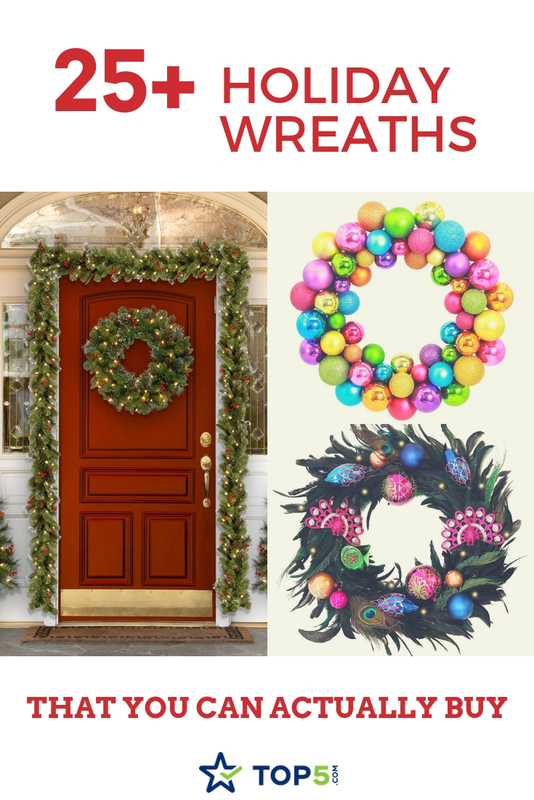 The ornaments add a pop of color to an otherwise traditional wreath. 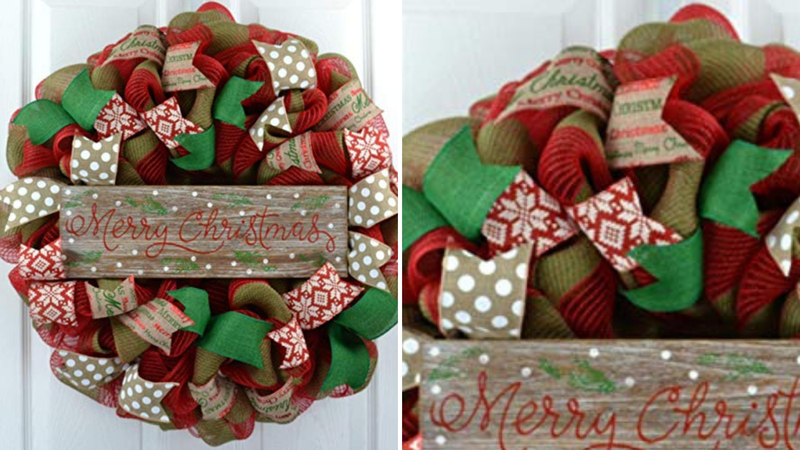 Welcome your friends and family members to your home with this spectacular handcrafted wreath. 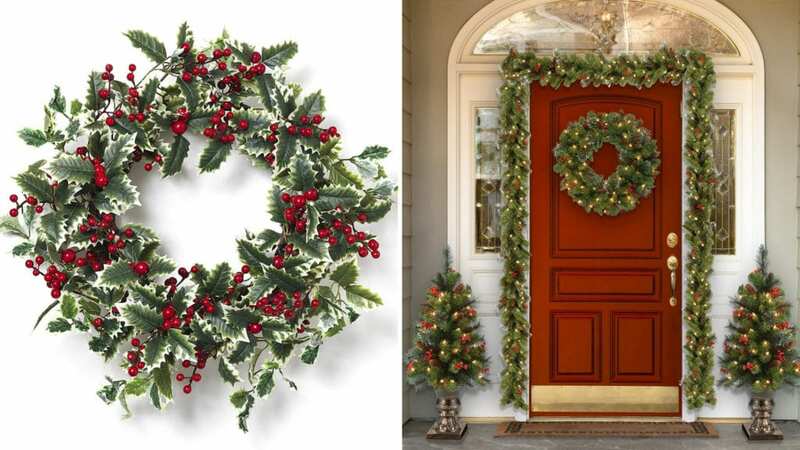 If you are not one of those who likes to decorate with the traditional colors and styles of the holidays, then you may opt for a wreath like this from Northlight. 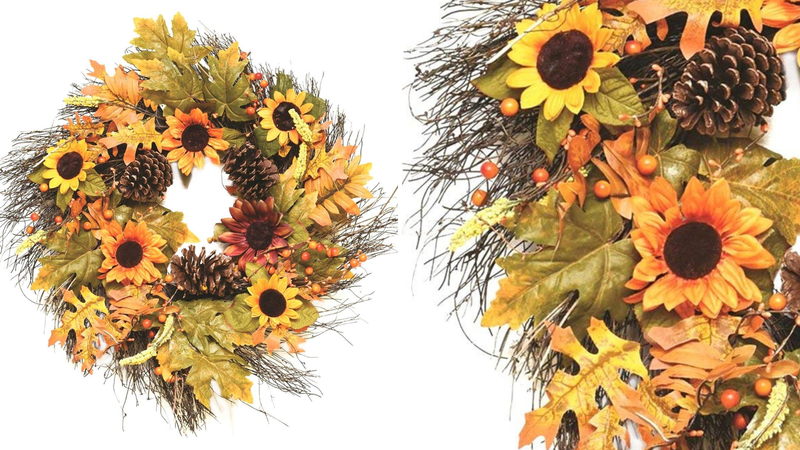 It looks like you collected your wreath items from fall and saved them to brighten your winter. An adorable wreath with miniature gold baubles and cute red ribbons. What’s not to love? 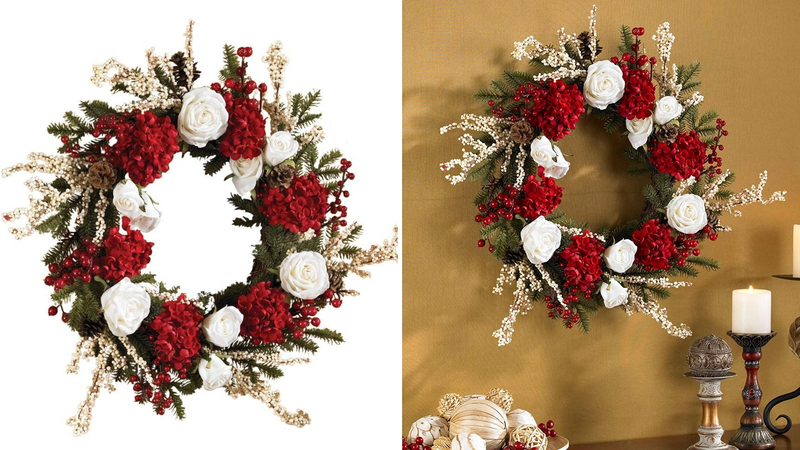 A simple, yet effective, holiday wreath design to make your home feel festive and warm. A beautifully packed, handmade wreath that would look great in your home or make a fantastic gift for someone these holidays. 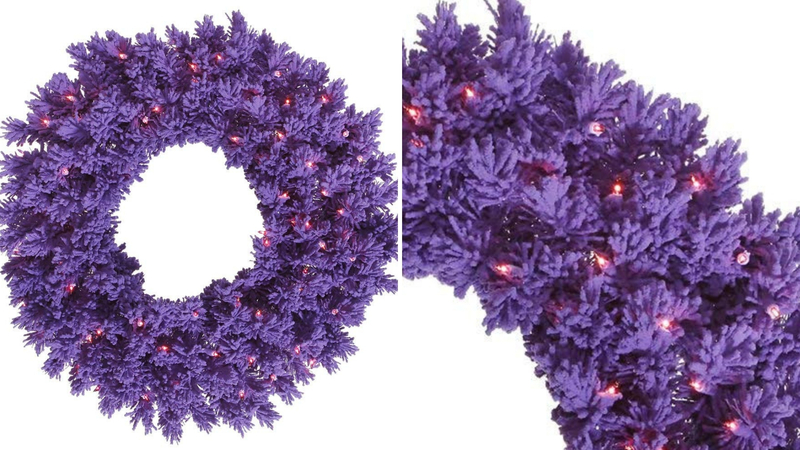 A nontraditional, bright-purple wreath that will make a statement in any home this winter season and beyond. 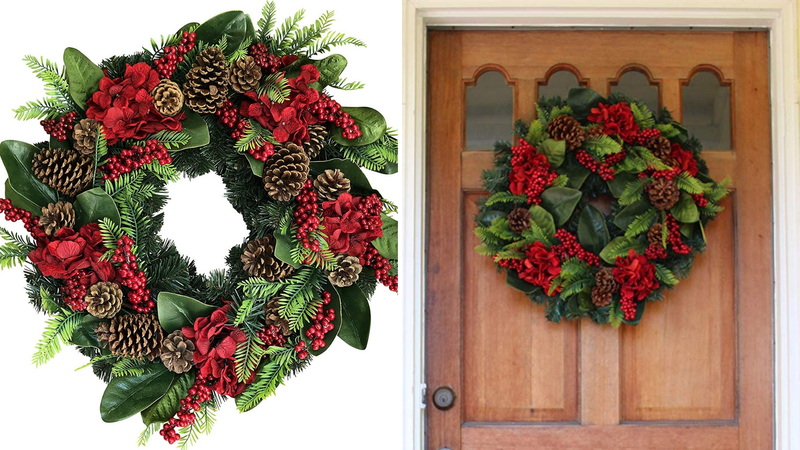 This ‘Merry Christmas’ wreath will work both indoors and out. 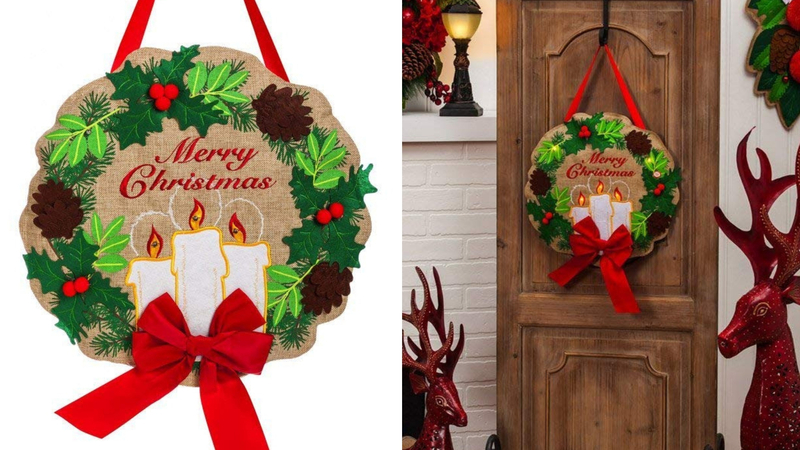 You can get through the holidays in style with this handmade wreath hanging on your door. This wreath would be darling hanging in your home or would make a wonderful holiday gift for a work colleague, friend, or family member. 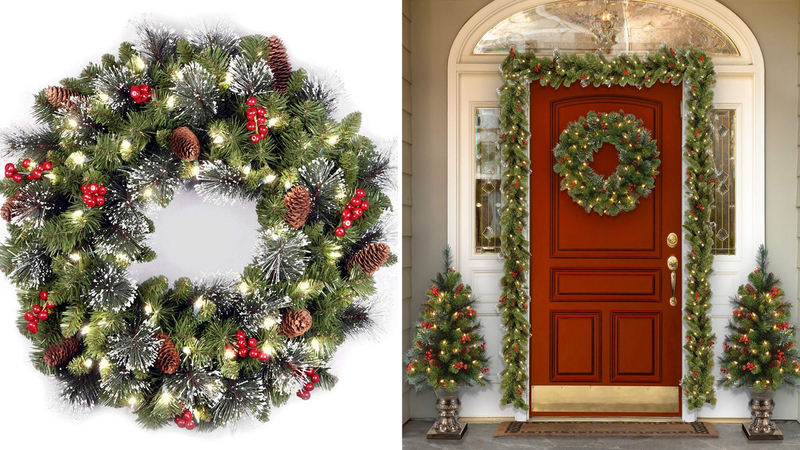 Which of these Christmas wreaths is your favorite? Let us know on social media, just tag @topfivecom, and #top5ChristmasWreaths.